Specialists in interiors and joinery, in Oxford, Banbury and surrounding areas. 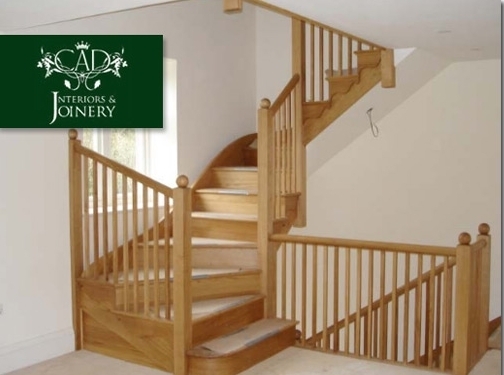 UK (Standlake, Oxfordshire) based company - established in 1999 - providing interior design and joinery services. Website includes details of services provided, news section, full company contact details.